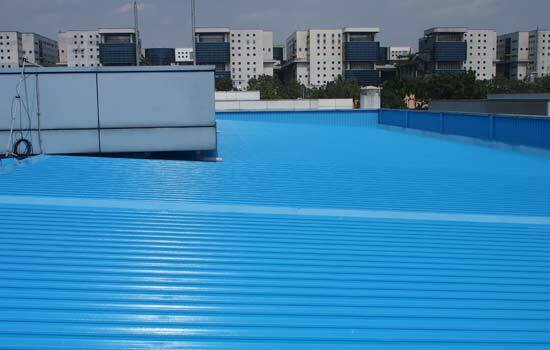 Waterproofing treatment to roof flashing, capping and gutter joint. 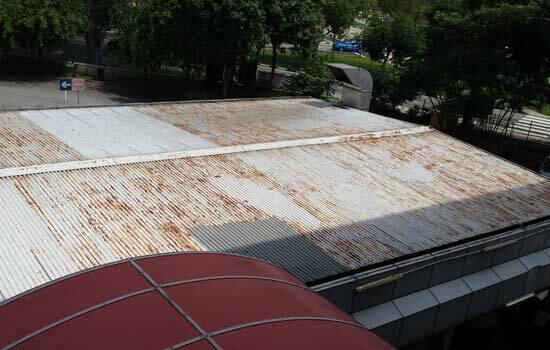 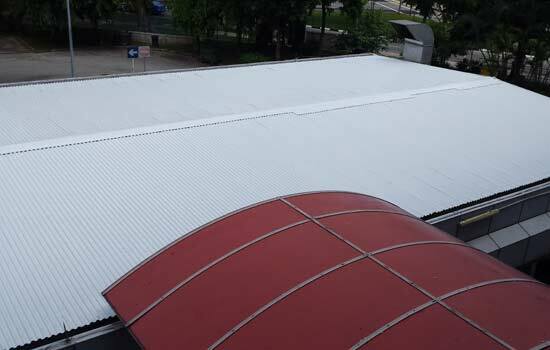 Badly rusted metal roof can be treated by applying rust converter, converting rust into a protective black layer that seals out moisture and protects against future corrosion. 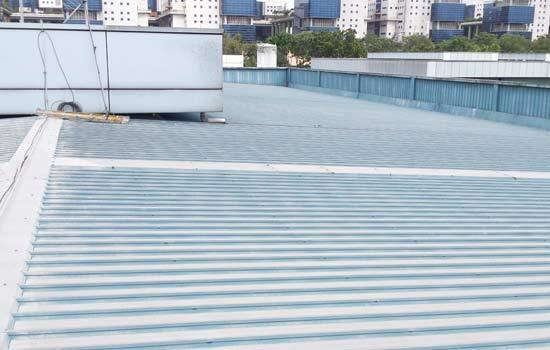 On overall surface, apply enamel protective spray coating to prolong life-span and provide outdoor protection to your new surface.